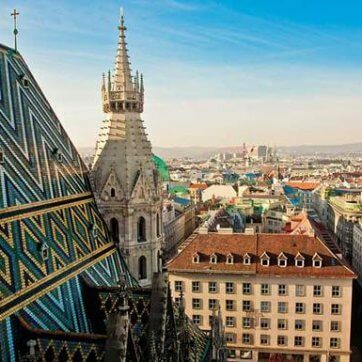 As part of the DACH region Innovation Hub, Vienna is a location of the highly successful Climate-KIC DACH accelerator programme, whose start-ups raised more than 250 million euros in 2017 alone. Selected start-ups (including EET, Twings, Solabolic and Refurbed) benefit from up to €95,000 in seed funding — financial support with no equity taken — exposure to customers, partners and investors as well as access to an extensive relevant international network. The Austrian EIT Climate-KIC Start-up Accelerator is supported by the BMDW’s JumpStart Program, run by aws. Additionally, we are exploring the Austrian climate innovation landscape with our partners WWF Austria, Montanuniversität Leoben, AIT Austrian Institute of Technology and brainbows.